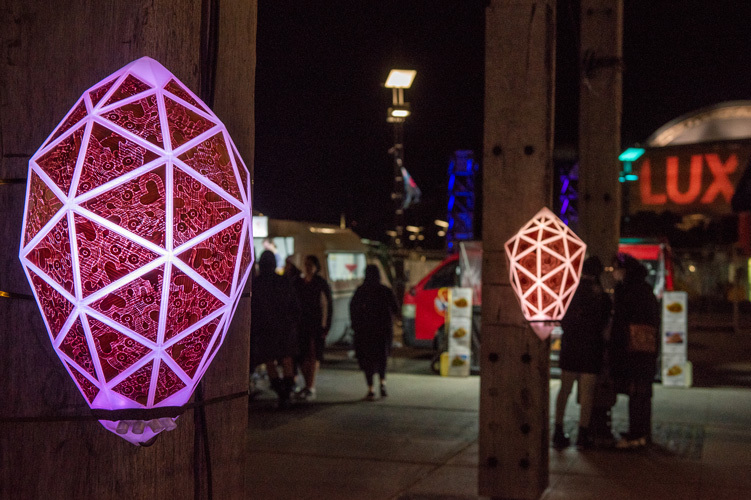 One of the perennial favourites of the Wellington winter calendar is back and better than ever, lighting up the city’s waterfront. 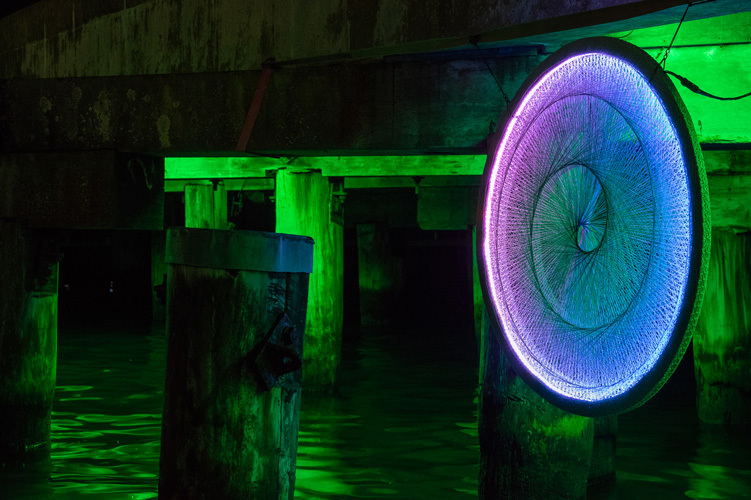 The LUX Light Festival is running from Friday 18 to Sunday 27 May, from 6 until 10pm daily, transforming Wellington’s waterfront into a captivating performance of light and design. 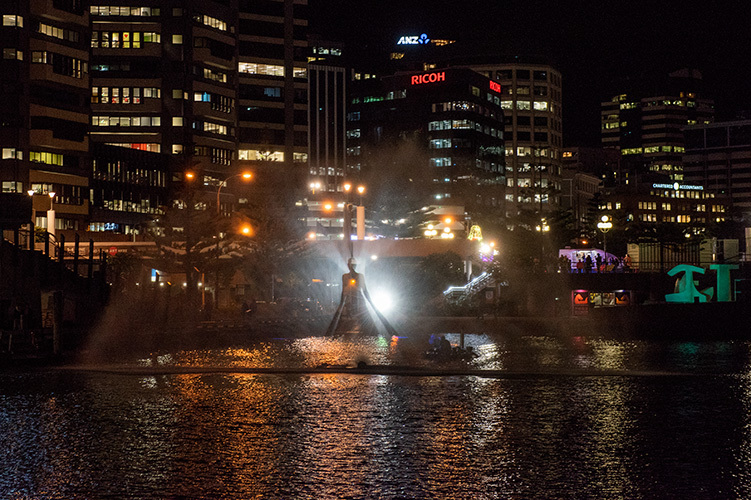 This year features a new programme comprising 20 light installations, running from Te Papa to Frank Kitts Park, showing once again that Wellington is as exciting and full of events in winter as it is in summer. You can participate in five activities, which range from face painting to the Singapore Airline Virtual Reality Experience. 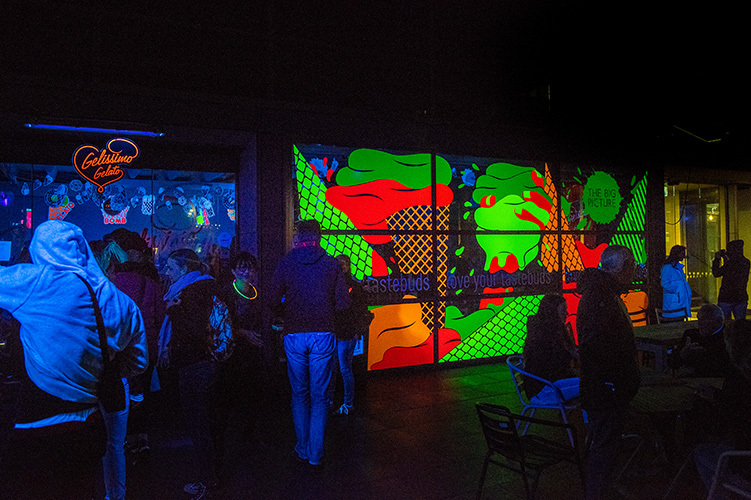 The festival also features three hubs, where you can pause for a moment to enjoy some food and drink, including Wellington’s new Press Hall, which is open late from Thursday to Saturday of the festival and is lit up with its own custom-designed lighting installation. 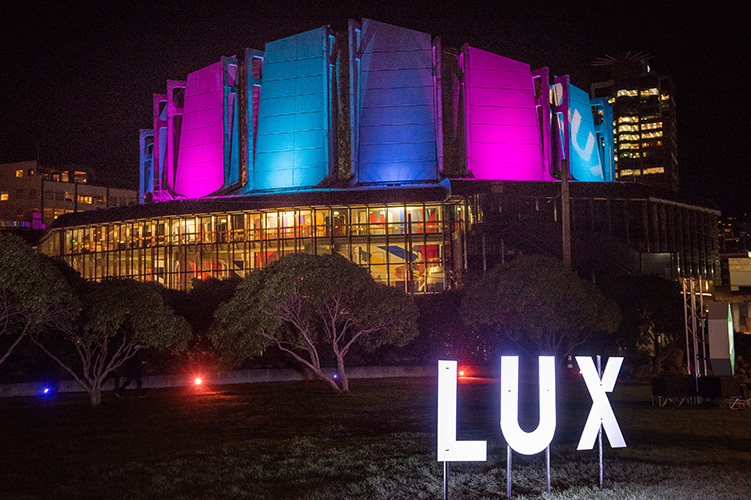 The LUX Light Festival promises to be a fantastic night out if you are in the mood for art, fun and good food. Not to mention, the festival is free to attend. What more could you want? A few of the works you shouldn’t miss are Parliament of Colour by Skunk Control, which features spectacularly coloured mechanical butterflies, and Antipode by Dieselqueen and Bride of the Wind by Casa Magica, two of this year’s installations projected onto the returning semicircle screen made of spraying water taking over the Whairepo Lagoon. Some Wellington restaurants are also embracing the excitement of the festival. One of note is Flashback Friday at Chow on Tory Street on 25 May, which will feature flashback specials and hits from the 80s. Also, Gelissimo Gelato, found at Odlins Plaza Hub, is selling glownuts (yes, these are doughnuts that glow in the dark!). 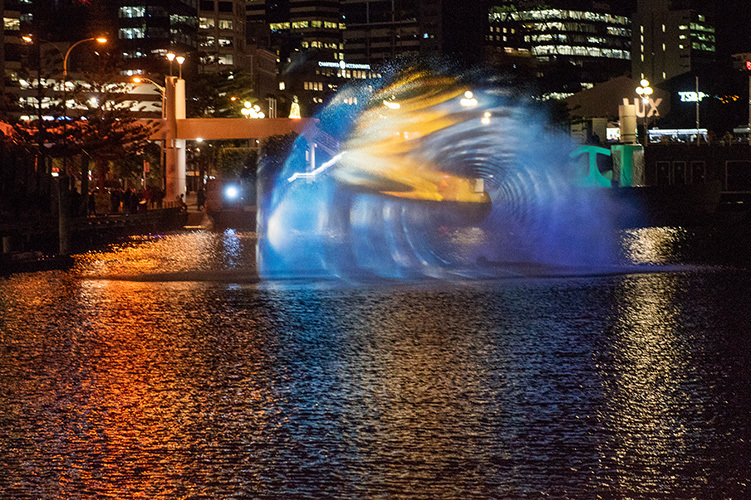 Whether you make a night of it, or just enjoy the artworks en route to other plans, the LUX Light Festival is the perfect way to spend an evening experiencing something different. 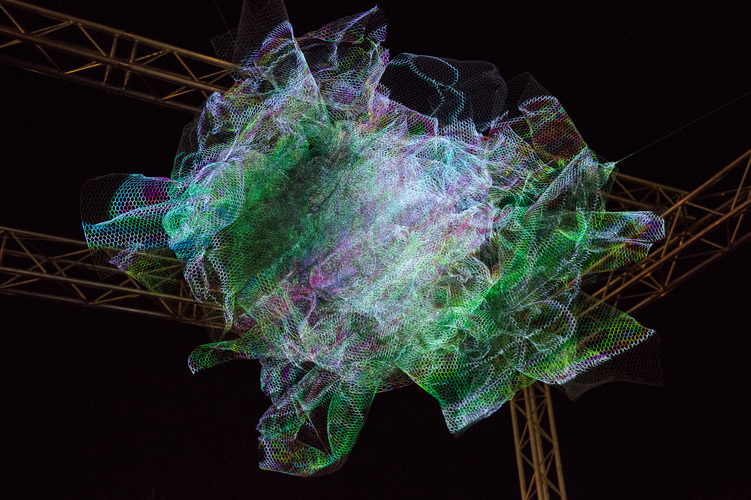 This year, the map of where the artworks are found is only available online, so visit the LUX Light Festival website, download the map to your device and go exploring! I would also recommend that you visit the LUX Light Festival Facebook event. The festival has been cancelled a few nights due to high winds and they are good at keeping you updated on any closures through social media. Simone Blaylock is a first year arts student studying Art History and Finance.